Believe Digital, a prominent distributor of digital music in Europe, has reportedly acquired a majority stake in venerable metal and hard rock record label and distributor, Nuclear Blast. According to Music Business Worldwide, the "wide-ranging deal sees Believe become a distribution partner and shareholder" of the 31-year-old label. MBW says the deal is thought to be an eight-figure sum. Nuclear Blast founder Markus Staiger will remain a shareholder. Thorsten Freese, Managing Director of Believe Digital Germany, said: "Nuclear Blast has the most prestigious roster of hard rock and metal artists in the world. These artists are served by a team of passionate and dedicated staff. Because we share this passion and dedication, we are very excited to establish this alliance with Nuclear Blast and service the careers of their artists and develop new and exciting talents with their team." Staiger, CEO of Nuclear Blast: "We have known for a long time that we needed to respond to the changes in the music industry. We are also aware that we need to move away from the idea of conventional collaborations in order to continue to be a world-class force, especially in the digital market. We have found the ideal partner with Believe Digital to lead Nuclear Blast and its artists into the future." 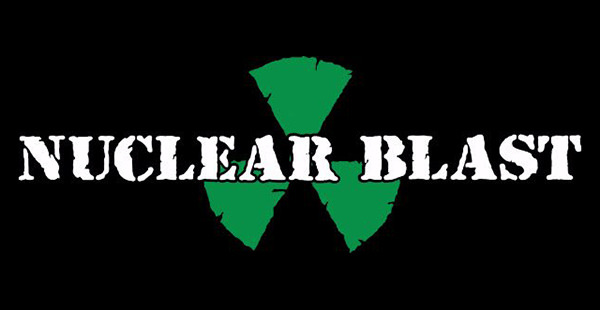 Founded in 1987, Nuclear Blast has released a slew of records over the years, including albums by Slayer, Danzig, Fear Factory, Meshuggah, Machine Head, Opeth, Sepultura, In Flames, Hatebreed, and Cradle of Filth.